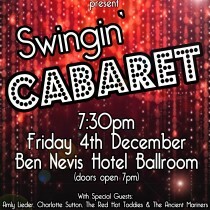 The Ben Nevis Hotel, Fort William, doors open at 7.00pm. 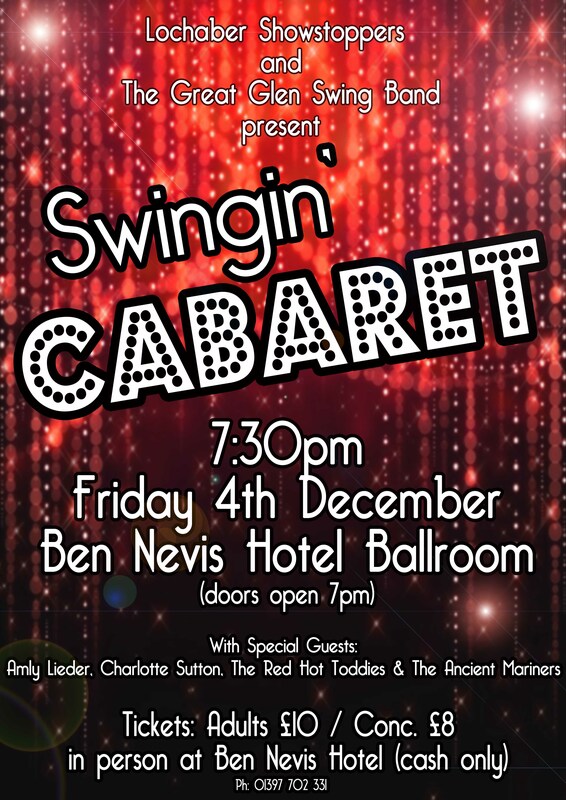 Tickets are now on sale from the Ben Nevis Hotel, Fort William. Hurry! Only 5 tables left!